This article is 1910 days old. Josh Ho-Sang was named the Ontario Hockey League Player of the Week for the period endedSunday, January 26th. 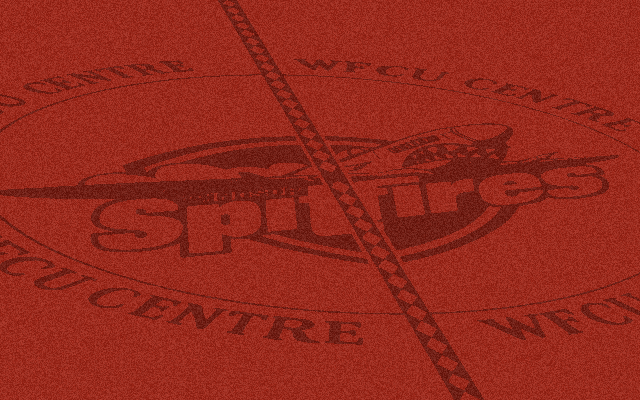 The Spitfires say that the 18-year-old, second-year forward was dynamic in wins over the Soo Greyhounds and Sarnia Sting; recording three goals and four assists and a +4 rating. Ho-Sang also scored the game-winning goal in the club’s wild, 8-7 shootout win over the Sting on Sunday, its fourth straight. For the season, Ho-Sang has 23 goals and 39 assists, along with a +25 rating in 47 games played; numbers good for 14th in league scoring and second only to fourth-year centre Brady Vail (23G, 42A) on the team. In 110 career OHL games, he has 37 goals and 69 assists for 106 points. Ho-Sang’s assist on the second Windsor goal in Friday night’s 5-2 win in Sault Ste Marie was his 100th career point.